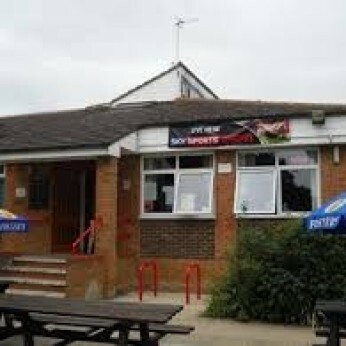 Situated at the rear of Ditton Community Centre facing onto to recreation ground. The Kilnbarn is a fully licensed bar open to the public situated at the rear of Ditton Community Centre facing on to the recreation ground. Sky and BT Sports showing all major sporting fixtures. Entertainment is held on a regular basis.